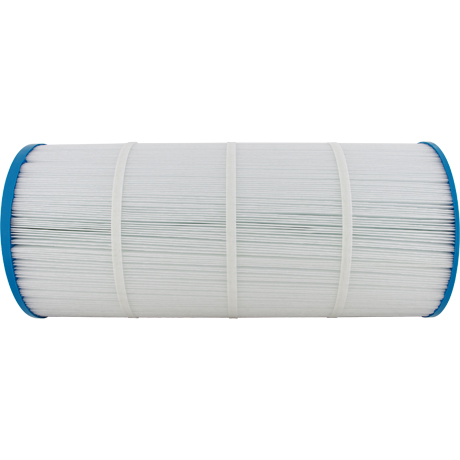 Sundance Double End 120 Compatible - Only $58.07! 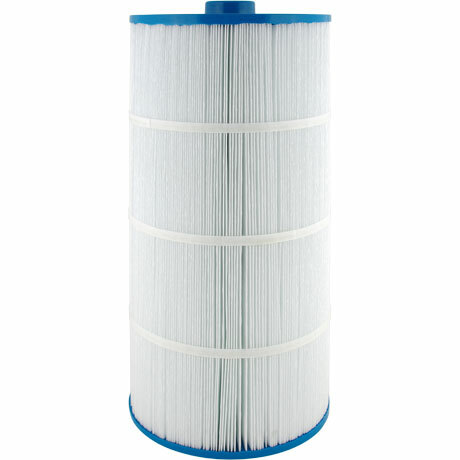 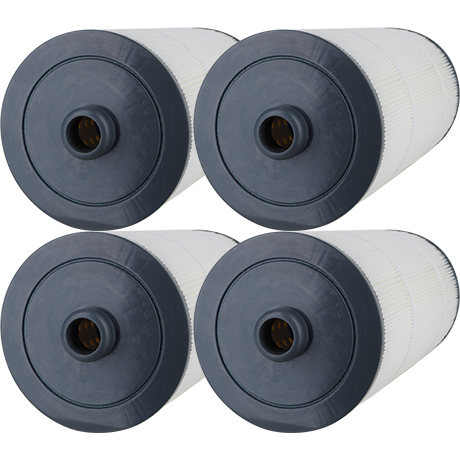 Pure N Clean PC2780 is a compatible alternative pool and hot tub spa replacement for Sundance 6540-488, Pleatco PSD125-2000, and Unicel C-8326 jacuzzi cartridges. 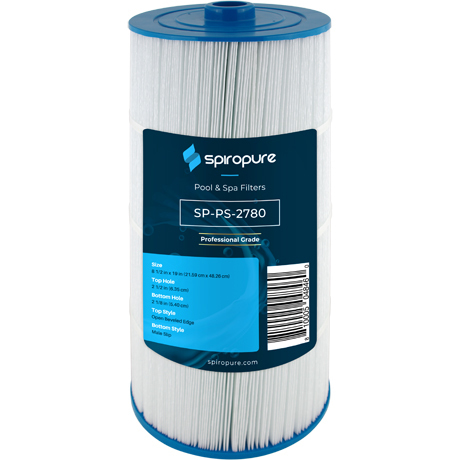 PC-2780 is designed to fit spas by Sundance Spas.